DescriptionScallop edged rustic luggage tags complete with brown string. 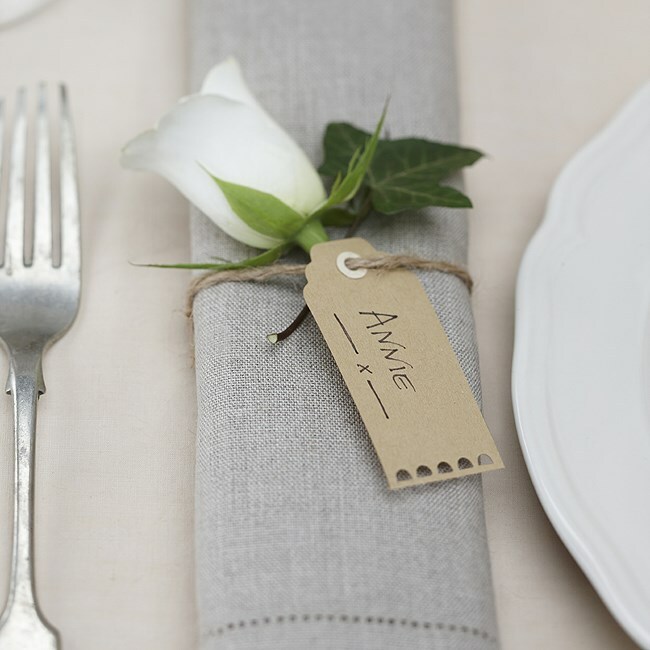 Great to use on favours or as an alternative place card. Alternatively use them as a tag on presents at Christmas or a special birthday. 10 in a pack. Each tag measures 7cm x 3.5cm. Scallop edged rustic luggage tags complete with brown string. 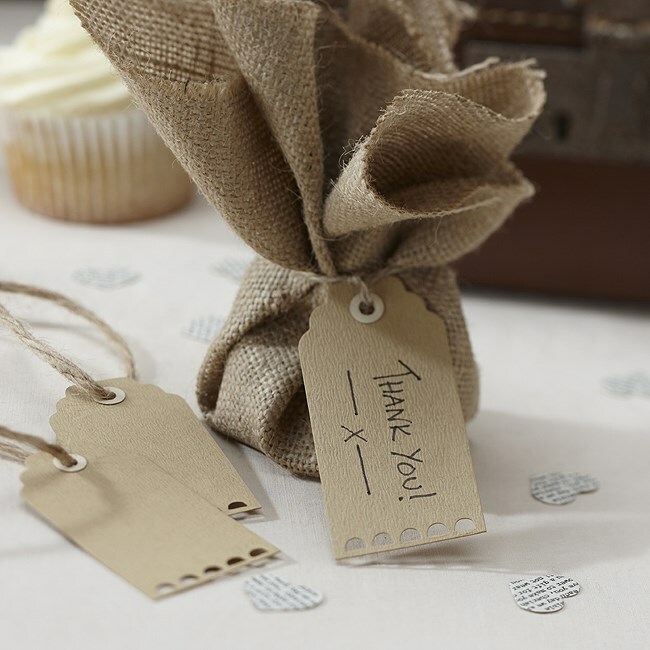 Great to use on favours or as an alternative place card. Alternatively use them as a tag on presents at Christmas or a special birthday. 10 in a pack. Each tag measures 7cm x 3.5cm.